Reduced United Mileage Awards to Hawaii in Economy is Back! If you have been itching to go to Hawaii this year and have a stash of United miles or Chase Ultimate Rewards (which can transfer to United) then you have the opportunity to take advantage of United’s reduced mileage awards to Hawaii in Economy. The normal cost for a MileagePlus Saver award is 45k miles, however, if you book by July 6, 2015 for travel from Aug 18 to Dec 15, 2015, then the cost will only be 36k miles. You can get additional 5% savings if you have the United card from Chase or if you are a Premier member. There are some terms and conditions you should be aware of. The discount only applies from Mon-Thurs and there are blackout dates. Travel must between either the US or Canada to Hawaii and must be a roundtrip award. I did a sample search between Houston and Honolulu and see great Saver Award availability. I hear Hawaii beach calling my name! 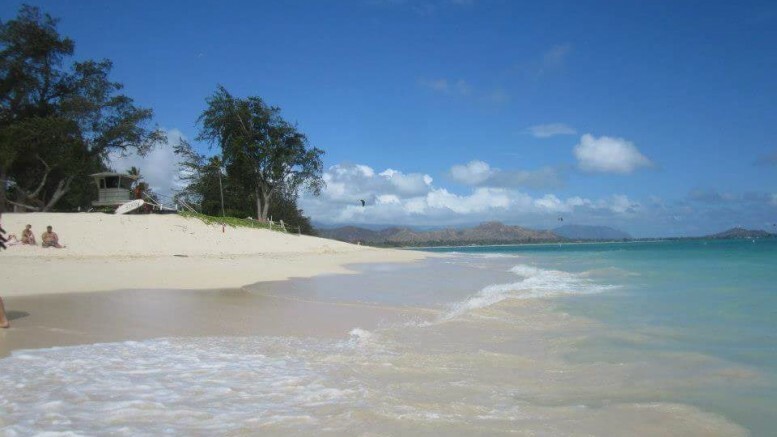 Be the first to comment on "Reduced United Mileage Awards to Hawaii in Economy is Back!"